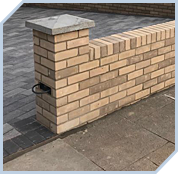 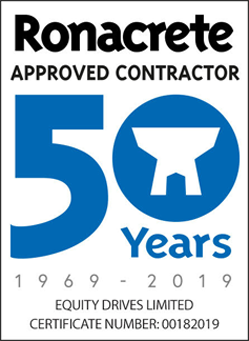 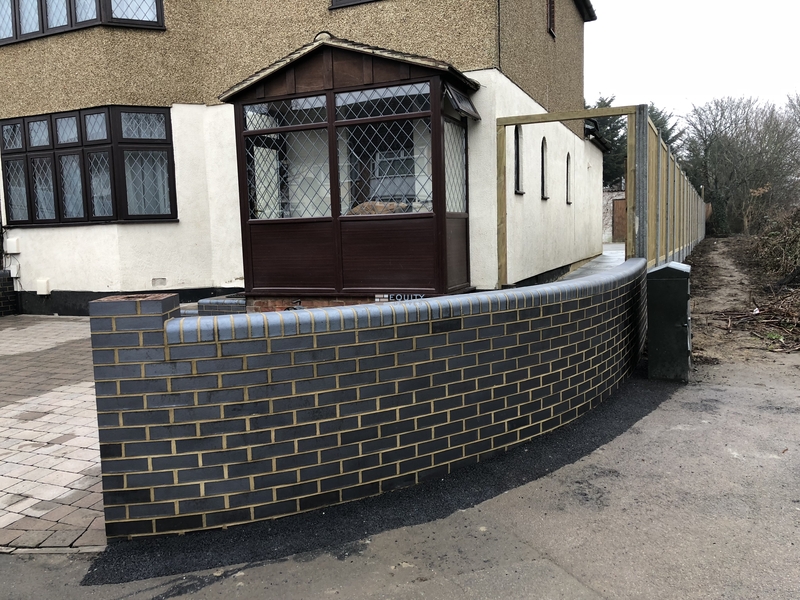 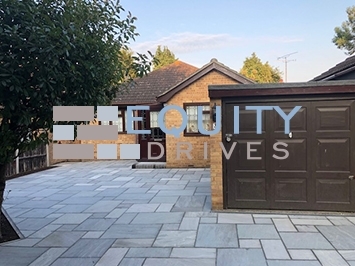 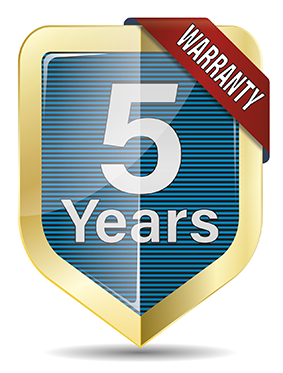 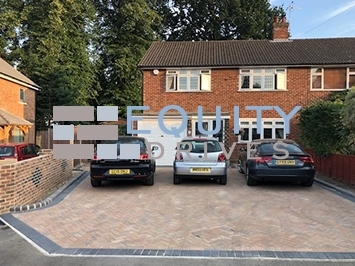 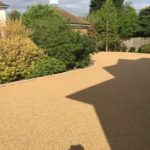 All of the work below is ours- you can guarantee a quality finish and a reliable build that will stand the test of time with a service that you can trust. 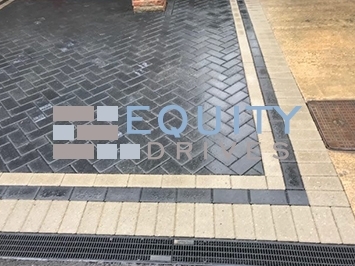 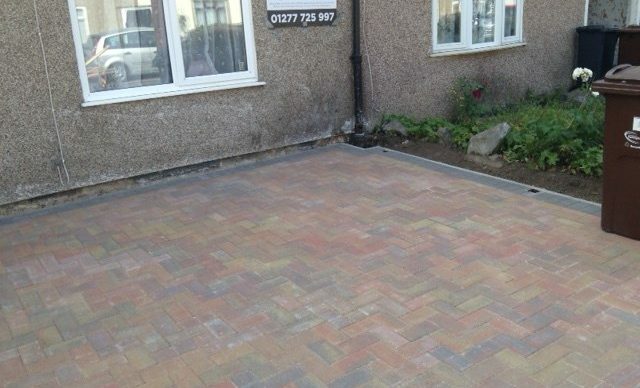 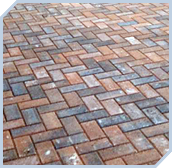 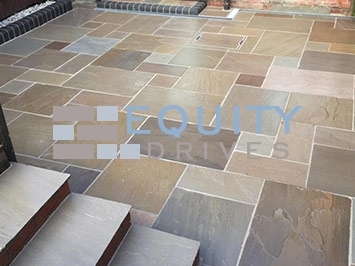 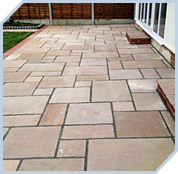 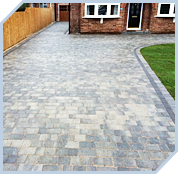 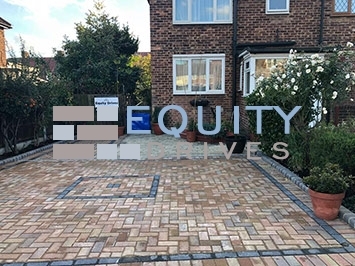 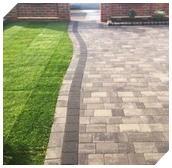 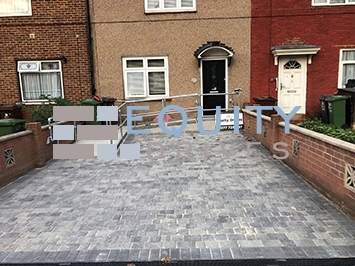 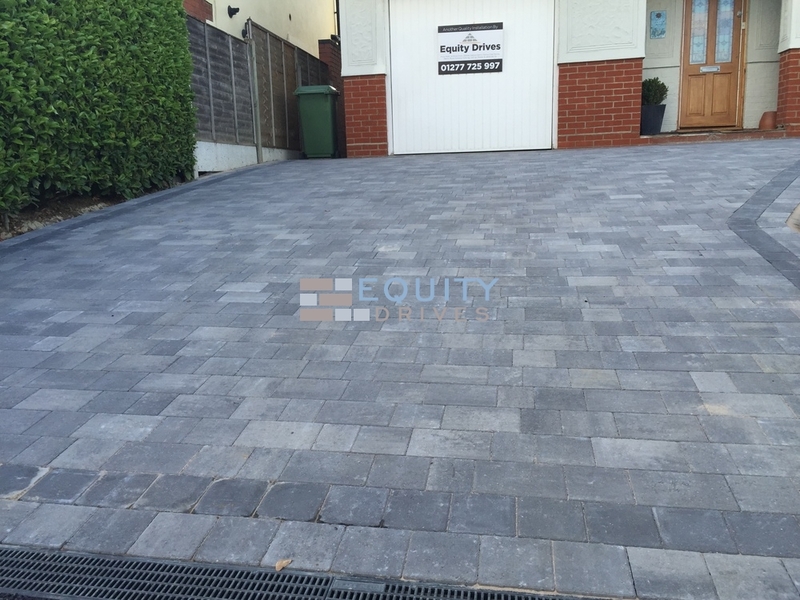 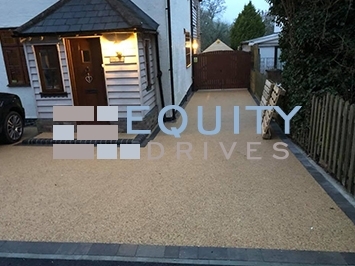 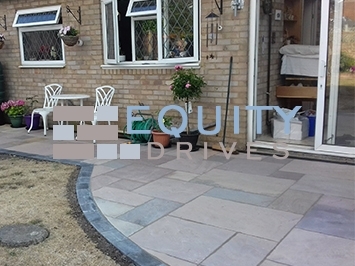 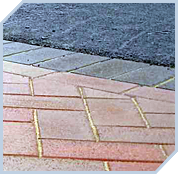 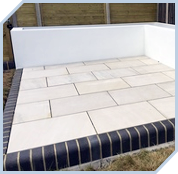 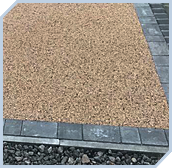 We are experts in block paving-driveways- patios-resin bound and tarmac. 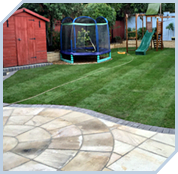 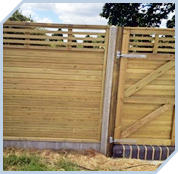 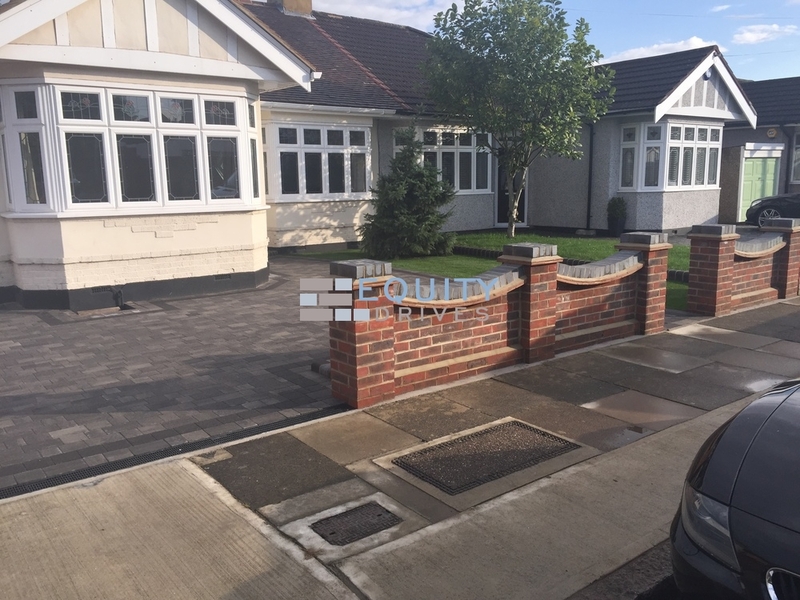 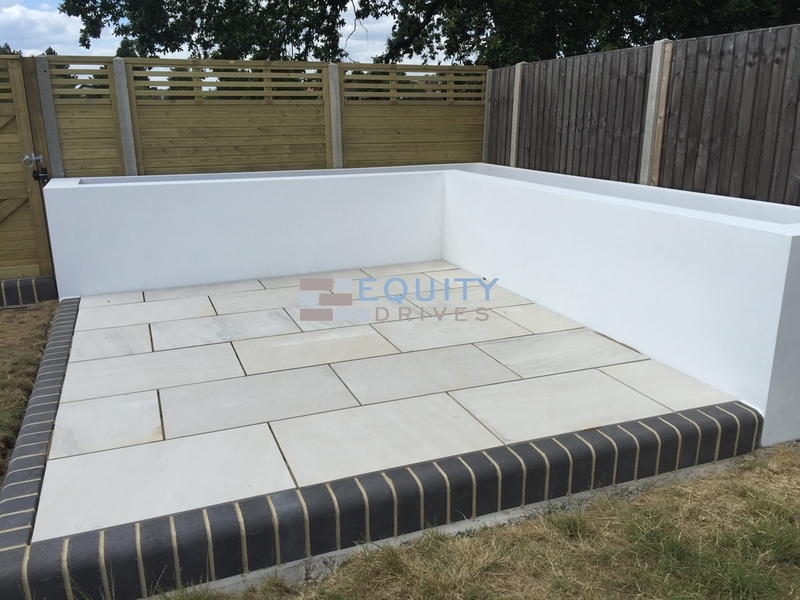 Plus all of the extras including fencing-turfing- pathways-steps and walls in the finish you desire. 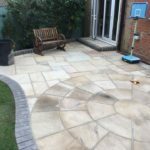 London Kent and Hertfordshire check out our instagram account.